Police are investigating the death of a 16-year-old girl who jumped from the parking garage of the Danbury Fair mall on Saturday afternoon. The girl was identfied by her parents as Hailey Nailor. Hailey Nailor, a 16-year-old student at Danbury High School, died Saturday after she jumped off a parking garage at Danbury Fair Mall. It was a suicide: Nailor’s parents confirmed her identity and police confirmed that she jumped voluntarily. She recorded herself on Snapchat: Nailor contemplated whether or not she could jump off the garage in a video shared with followers on the video and photo social media app Snapchat, according to Luis Lopez, 18. “She sadly did go through with it,” he said. Counselors were at Danbury High School Monday: The district is encouraging parents to contact their children’s school principal, counselor or social worker if their children are struggling. Counselors and support staff are also available for students to talk to at school. Where the incident occurred: Nailor jumped from the parking garage at the Danbury Fair Mall. On Monday morning, barricades and police tape blocked the entrance to the fifth level of the garage. Loved ones described Nailor as funny and selfless: She wrote her own rap lyrics and enjoyed spending time with friends. She was born in White Plains, N.Y., but lived most of her life in Danbury with her mom and younger brother. She attended King Street Intermediate School and later Broadview Middle School, where she took an interest in basketball and music. Nailor battled mental health issues: She suffered from anxiety, mood disorder and depression and had been hospitalized several times for acute care or threats to harm herself or someone else, her father said. Was bullying involved? The school is investigating, but her parents suspect it was not. Why was Nailor released from the hospital on Friday night? 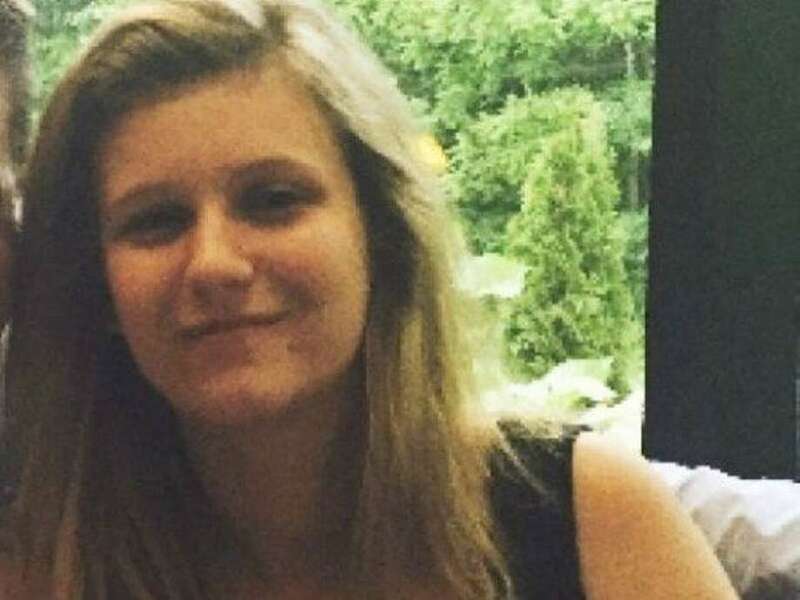 Nailor was transported to Danbury Hospital on Friday afternoon after threatening to harm herself, but she was released later that night, her father said. Hospital leaders would not disclose any information about Nailor’s visit, citing patient confidentiality laws. When are services? The family has not yet set a date for a funeral.